Keraflo float valves and tank management systems are suitable for applications in many worldwide applications due to their compact design and long life expectancy. Keraflo have been manufacturing highest quality delayed action float valves for over 25 years. Keraflo Aylesbury float valves were launched in 1987 and since then the company has gone from strength to strength recently launching the Tanktronic digital tank management system. Keraflo guarantee cost effective solutions for monitoring water levels and ensuring cold water tanks can be kept under control. Keraflo Float Valves. Float valves and tank management systems for use within domestic, commercial and industrial applications worldwide. Keraflo float valves are used to control the level of liquid in a tank by opening and closing a valve as a result of changes in fluid level. Most commonly used in everyday applications such as toilets as the float valve helps to control filling and flushing. Favoured over the traditional ball valves, these float valves offer a unique design which maximises tank capacity and are able to eradicate water hammer, valve bounce and pump hunting unlike the older style valves. The launch of the Keraflo Tanktronic tank management system has revolutionised cold water storage offering water monitoring and control at competitive price. Keraflo products are mainly sold to and used by contractors, specifiers and plumbers working in a range of different industries. All Keraflo float valves are WRAS approved to conform to the Water Regulations Act 1999. The Keraflo Aylesbury range of delayed action float valves are available in six variations and are designed to provide accurate tank level control with and without raised float chamber. Keraflo Tanktronic is a cost effective digital tank management system that offers a cold water storage control and monitoring. Keraflo Aylesbury float valves can be used with the Tanktronic or as part of a new installation or a retrofit. 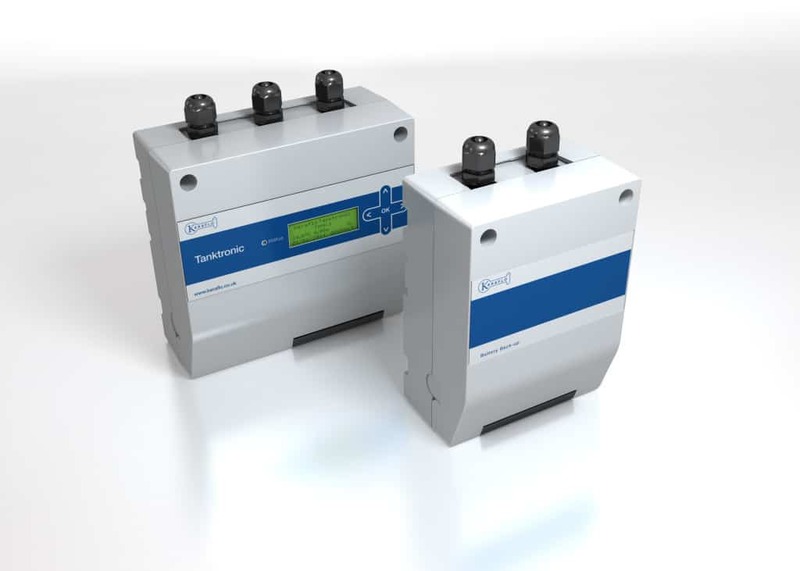 Keraflo Tanktronic provides an easy and modern solution to monitoring water levels and temperature in water storage tanks. The digital tank management system is able to send information back to the BMS offering an easy to use, quick to install and competitively priced water monitoring solution. A two stage alarm to alert for high or low level water levels. If first stage isn’t addressed action is taken classed as second stage. Step by step how-to installation guide for Keraflo Tanktronic – the latest technology in cold water monitoring and tank control. The digital tank management system can be used with any standard Aylesbury float valves including K and KAX, KB and KP and KS valves. A control valve can be fitted as an optional back up system to control the incoming supply in the event that the float valve fails. 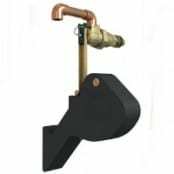 The Aylesbury Delayed Action Float Valve Range is designed to provide an accurate and efficient method of controlling the level of stored cold water in tanks with and without raised float valve chambers. 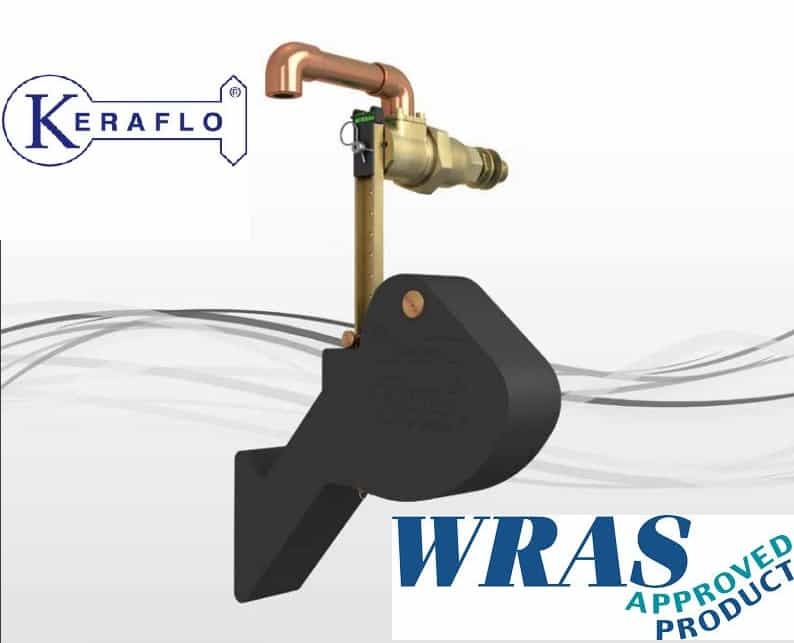 All Keraflo float valves are WRAS approved and are simple to install. Aylesbury K Type – designed to operate with minimum maintenance and is supplied with a key-shaped float which can be accurately set in many positions on the brass float arm. Available in stainless steel for more challenging events including sea water. Aylesbury KS Type – made in stainless steel with the same functionality as the K Type Float Valve. Suitable for sea water and process applications. Aylesbury KAX Type – designed for raised valve chambers and are particularly suitable for Type AA & AB air gaps. Identical in operation to the K Type Float Valve. Aylesbury KB Type – designed to be used in tanks or without raised valve chambers. Ideal for larger tanks as the float valve has an unlimited range of opening and closing levels. Aylesbury KP Type – available as an in-line control valve together with KB Type Float Valve acting as a pilot. Ideal for mains or pumped systems. Float valves are mechanisms used for filling water tanks most commonly found in flush toilets where it is used to help control filling and flushing (sometimes referred to as ballcock valve). The float is often ball-shaped, hence the original name of ballcock. The valve is connected to the incoming water supply, and is opened and closed by the lever which has the float mounted on the end. They control the level of a liquid in a tank by opening and closing a valve in relation to the changes in the fluid level. Float valves are preferred to older style ball valves due to their unique design and are therefore used daily in demanding domestic, commercial and industrial applications throughout the world. 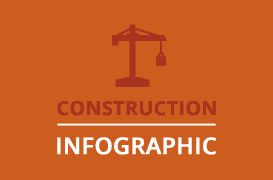 More than half of all cold water storage tanks sold in the UK are fitted with a raised float valve chambers read more……. Keraflo have produced a free download “Think Tank” best guide to Water Tank Management. The guide is a useful summary or professional good practice in the management, maintenance and care of cold water storage tanks in commercial, industrial and institutional buildings. Founded in 1983, Keraflo have more than 30 years experience in manufacturing and designing high quality float valves for many applications and industries such as building services.